The Station is a super business theme with loads of different options for navigation spaces, widgetized sidebars and custom widgets. Everything has been designed for your user in mind and all of your most important content will stand out within this Station. 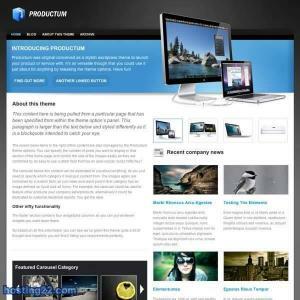 Productum is a business theme designed to help market your products or services. 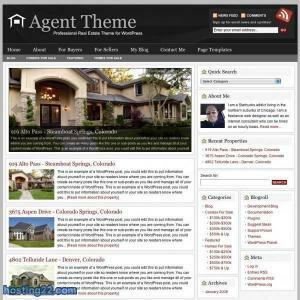 A custom home page making good use of prime real estate and a nifty image switcher that stylishly advertises your latest offerings, bundled with a feature rich theme options panel means you should be able to brand this theme to your liking with no hassle. 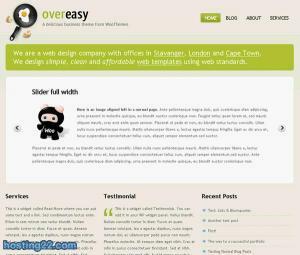 Description: Corporate is a 2-column Widget-ready theme created for WordPress. 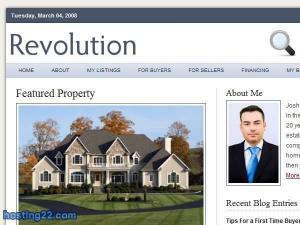 Description: Agent is a 3-column Widget-ready theme created for WordPress. 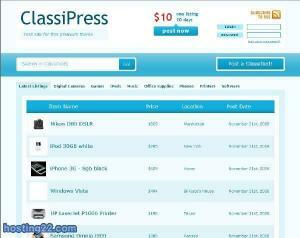 ClassiPress is the first and only wordpress themes dedicated to classifieds websites. It comes with a settings page packed with features that help you control the theme from the admin panel. 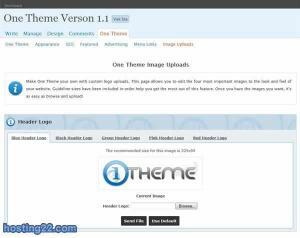 You don't even need to know wordpress to customize this theme. 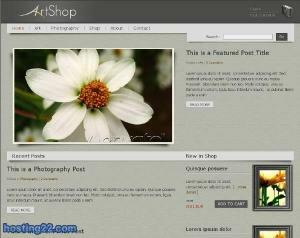 Have a shop with your blog! 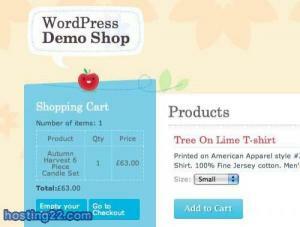 Wordpress as CMS for ecommerce shops. WITH SHOPPING CART ! Note: For the shop to work your Webspace should run on an Apache webserver. Created for people who sell tangible items nationwide with PayPal as payment gateway. 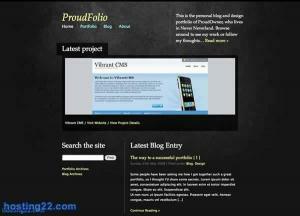 The theme does not by any means try to compete with well established ecommerce solutions such as xtcommerce, Zencart or magento however it will satisfy those who like to set up a basic eshop (where products are set using posts and categorized in single first level categories) using wordpress as cms and paypal. A simple, clean shopping template has been on JoomLart forum's wishlist for rather long time and thus it is high time we release JA Zeolite - the 1st template of the New Year 2009 as an optimal choice for a pro & effective online shop. with both great service and excellent new features on a regular basis. All we ask in return we ask you to stick to the license agreement. This theme requires the WP e-Commerce plugin from here for shopping cart functionality, but works as a fully functional blog on its own. The design features custom made ‘Add to Cart’ buttons and a beautiful shopping cart widget design.